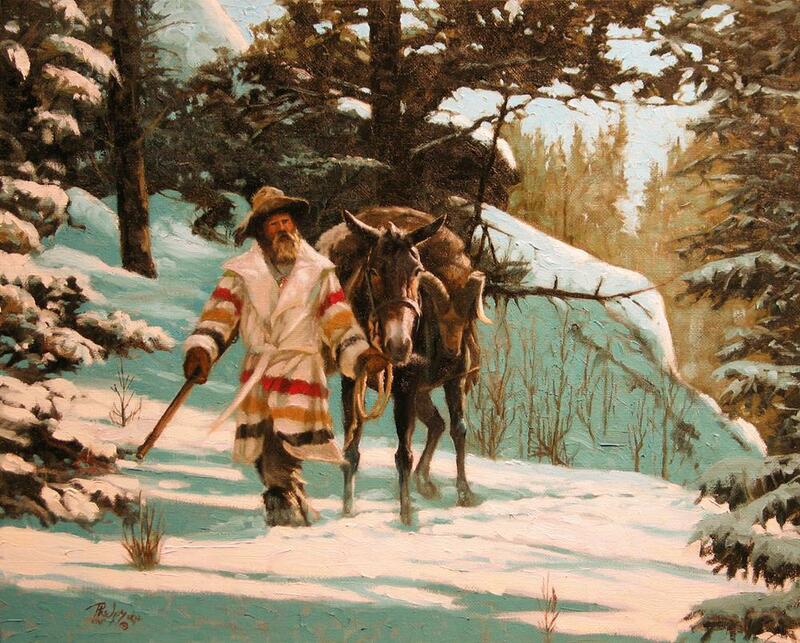 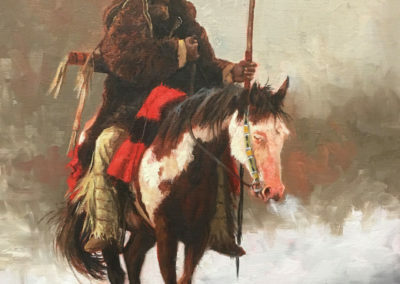 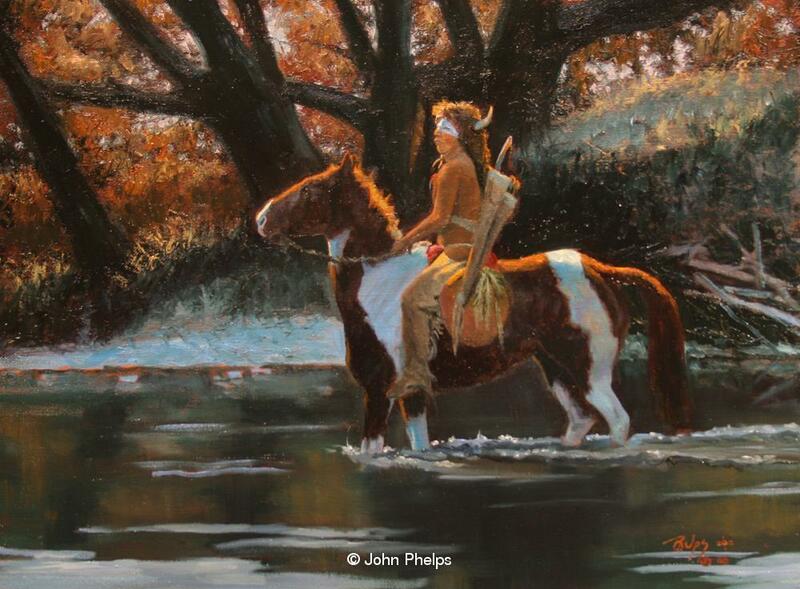 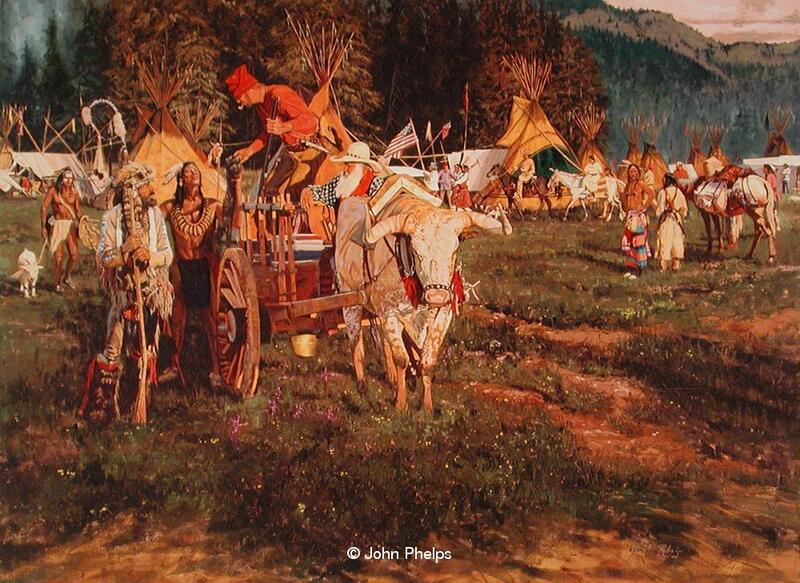 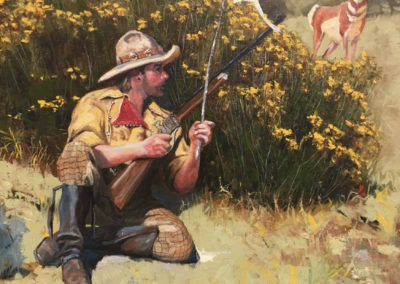 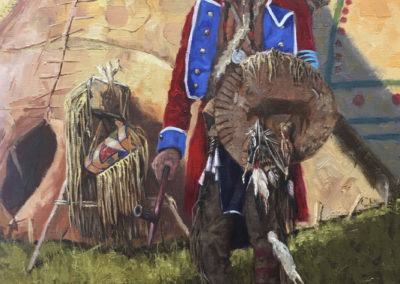 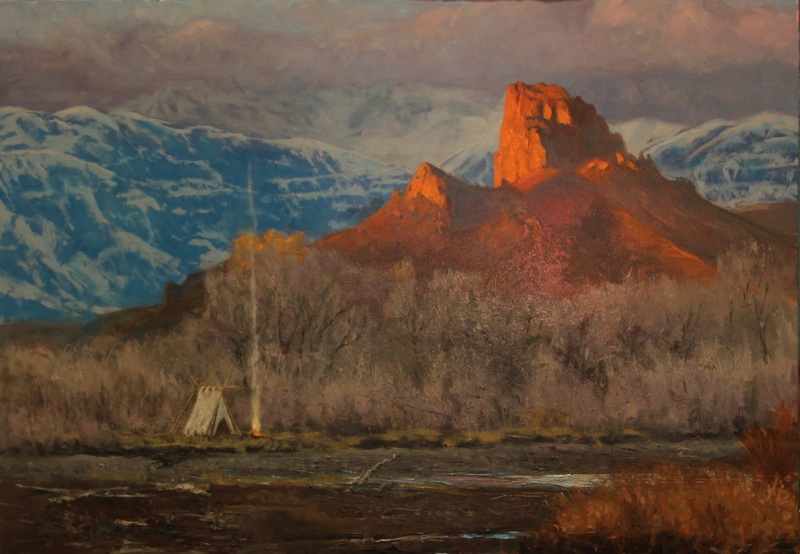 The art of John Phelps exemplifies the history of the Great American West, beginning with the explorations of its vast terrain, the fur trade era and its mountain men, the epoch years of the cowboy, ranching and rodeo. 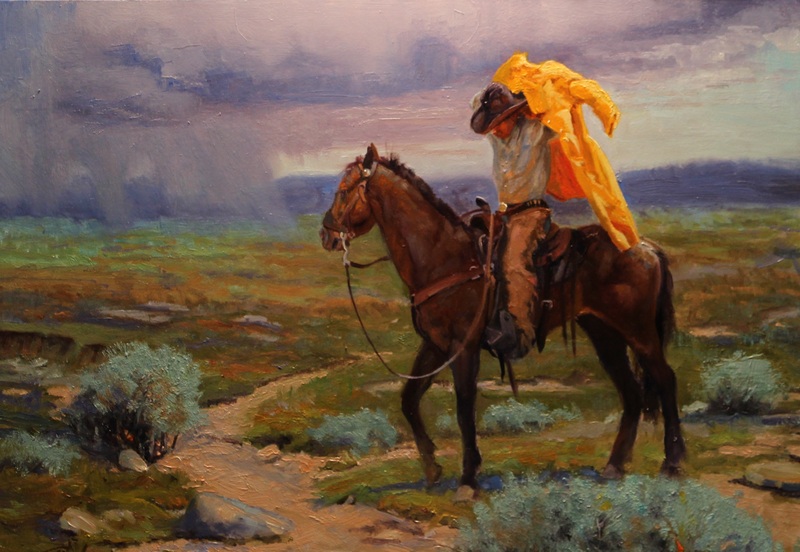 His works portray the early years in American history through present day. 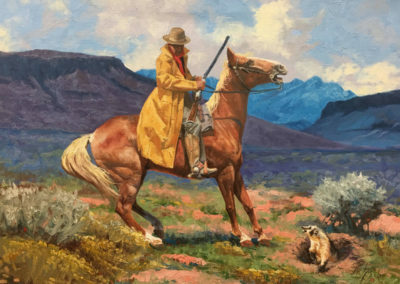 A lifetime of cowboying, horse packing, hunting and fishing lend authenticity to his subject matter.